Siddhas and this intense path of light is the mystical end of Hinduism. This is a journey beyond enlightenment when beliefs are abandoned and instead, experience and teachings and the sacred grace of the ancient lineage of Gurus serve to guide the Siddha adept. 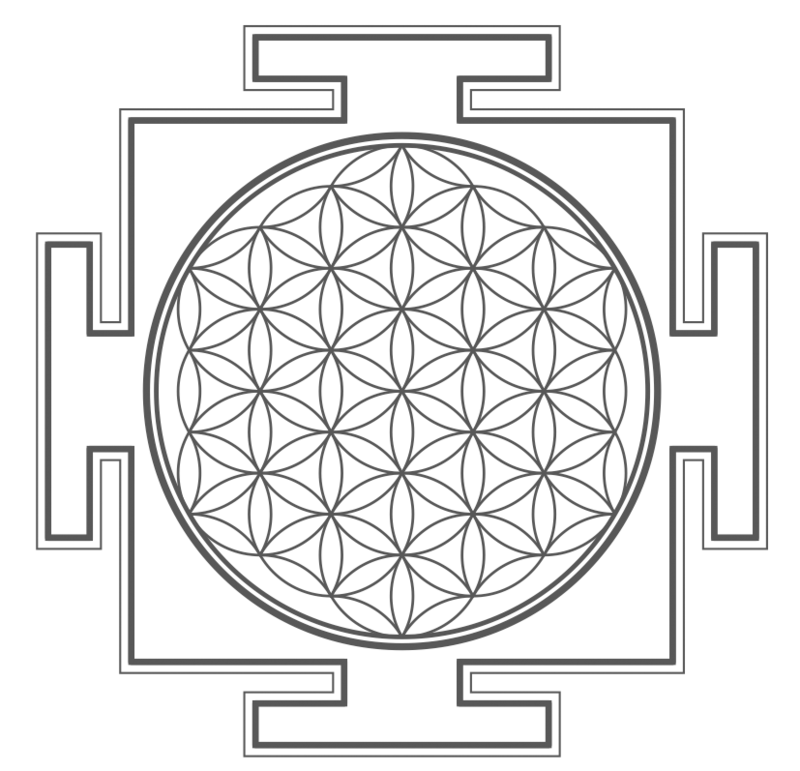 The Siddhas And Consciousness: Self-realization and the effort to strive towards self-realization has been the hallmark of India for several thousands of years. India currently has an estimated 11 million sadhus, the ascetics who live by the charities and alms of others. For all of India’s known history, the bedrock of consciousness of India has been nurtured, sustained and grown through individuals whose whole lives are dedicated to enlightenment and the journey beyond enlightenment. Consciousness grows more consciousness. For several thousands of years, the Sages of India understood meditation as the most effective technique to tap into consciousness. After awakening to consciousness, the Sages further and further expanded this state of focus, silence, contemplation, knowing and surrender. These Sages were called Siddhas, or ‘liberated’ Yogis. By liberated, it is meant that they were free from the bondages of the mind and the realities around them. They did not bind themselves to any form of dogma or belief, and instead chose experiential wisdom. Connecting to a Guru for guidance, they aligned to the ancient lineage of Gurus who paved the way for realms of higher and higher consciousness. The Siddhas approached wisdom through the process of ‘unlearning’, which means the surrendering of ego, old beliefs and attitudes, and old patterns of thinking. This inner journey through consciousness of the Siddhas is called Tapas. Tapas denotes an intense continued meditation practice over a long period of time. This could be for days, or sometimes years at a time. In Tamil Nadu as in the rest of India, it is common for an enlightened being to be called a Siddha, Siddhar or Chithar. 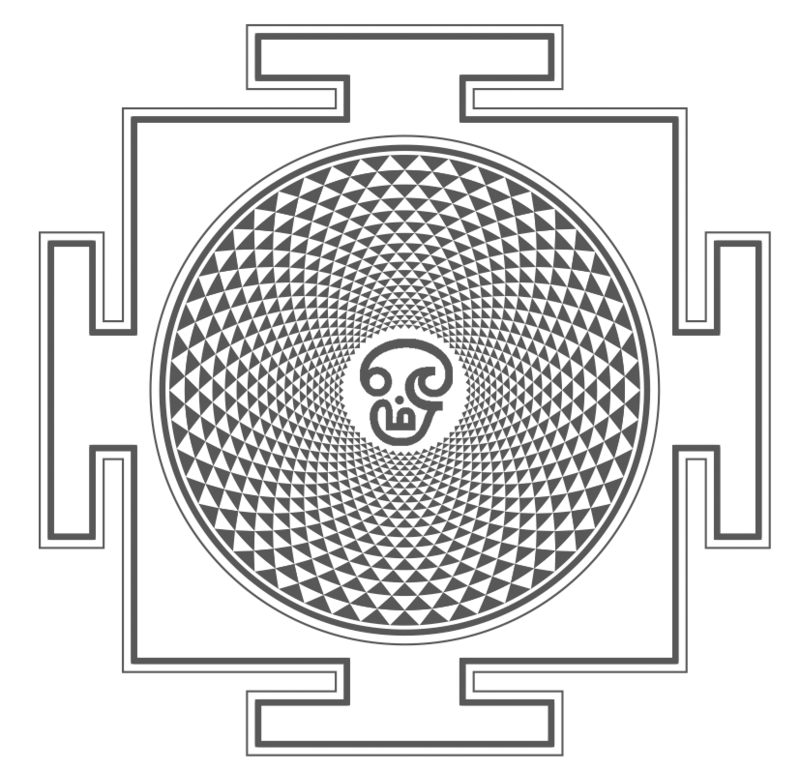 Chit in Tamil and Sanskrit means the mind/consciousness. ‘Siddhar’ means the one who has mastered consciousness. When Gautama Buddha was born about 2500 years ago, astrologers identified his star of birth to be powerful in all aspects, as a higher being – and so he was named Siddhartha – the one who is a Siddha, an accomplished higher conscious master. Siddhartha later left his home to seek ‘nirvana’, the attainment of liberation of the mind, and was then called Gautama Buddha. The concept of Siddha is especially held in reverence in South India, where society considers accomplished masters to be God in human form. Nandhiji was fortunate to have been taken through his near death initiation to ‘wake up’ to the inner journey by his first Guru (of seven), who was a Siddha master. 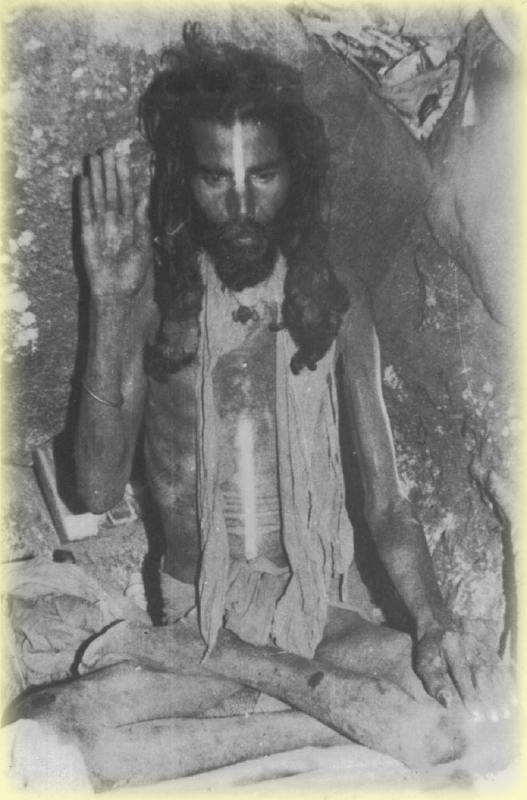 After this experience, he began his journey into the sacred realms of the Siddhas. At each milestone came another Guru to guide him. After years of inner journeying, meeting and absorbing the Siddha wisdom, being consumed in the Siddha mantras while living in the meditative Grace of Siddhas, Nandhiji was inspired to write about the Siddhas from his experience as a Siddha Yogi. The term Siddha has always drawn intrigue, curiosity, interest and respect in India. Whatever little has been known about them, other than from their Divine poetry and literature, the mystical allure of the Siddhas has created many stories and attributes of miracles and the supernatural. 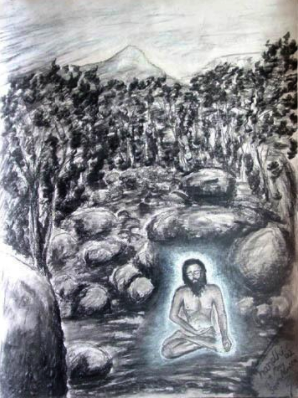 While there are Siddhas in North India, Nandhiji’s reference in this writing is based on the South Indian Tamil Siddha traditions, which is the source of his lineage. The Tamil Siddha traditions go back several thousands of years, to the worship of Lord Siva in South India by the Dravidians during the time of Ramayana, one of India’s most ancient epics. Tamil is said to be as old, if not older, than Sanskrit. The Dravidians, who spoke Tamil, were a well-established ancient civilization with deep-rooted spiritual traditions, worshiping Lord Siva and Goddess Sakti. What is interesting to note is that most spiritual words in Sanskrit and Tamil are very similar, with the only difference being the energy with breath consumed in pronunciation. The Siddha tradition is devoid of caste, traditions and beliefs. God is worshiped as a universal entity. The Siddhas follow the path of Oneness that embodies ahimsa, the life message of Mahatma Gandhi. Ahimsa means non-violence, non-killing, and tolerance and love for not only all of humanity but for all life forms. For a Siddha Sage, divinity is in form and formlessness, with the worship centered more towards a simple fire lamp, as a symbolic focus of one’s own inner lamp. Siddhas prefer to call God ‘Source’, in order to free wisdom from the stagnancy of dogma. In the Siddha tradition, spiritual growth and the inner journey through consciousness take place when the male element (our Spirit awakened in consciousness – Lord Siva), and the female element (our experience in the body sparked by energy of Grace – Goddess Sakti), unite. Siddhas worship the Divine Feminine as the essence of wholeness. 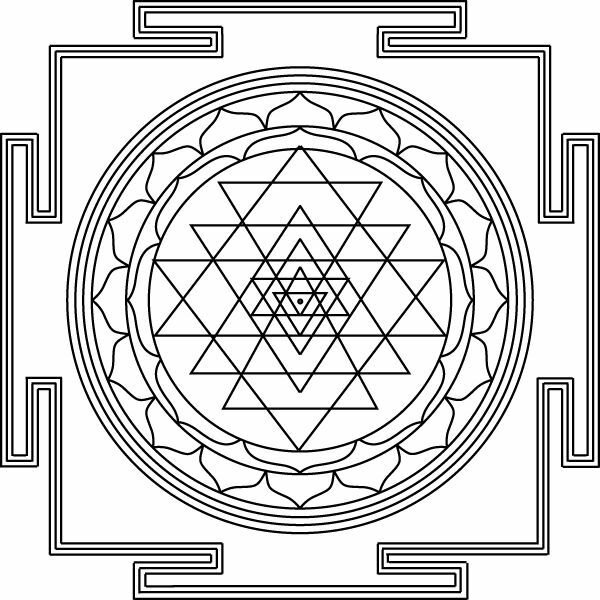 One woman, in the Siddhar tradition, is equal to nine men. She has the power to nurture and sustain life both within and outside the womb. Her strength outpours in the form of the unconditional love that she gives through her motherhood and by being the center of family. In many cultures, a woman during her menstrual cycle is looked down upon as being ‘impure’. However, in the tantric tradition of the Siddhas, it is during her menstrual cycle when a woman is at the heights of Divinity, representing the energies of Goddess Kali Herself. With her monthly shedding of blood, she is purifying both herself and the world as the Divine Feminine. In the pathway of the Siddhas, as we journey through consciousness, we realize our mind being empowered by extra abilities such as envisioning the future, seeing the past of another person, reading the thoughts of others, etc. Due to the absence of ego, the Siddha Sages do not succumb to these extra powers of the mind and the super-normal abilities that awaken with the mind connecting with Source/God. However, the Siddhas, realizing their vastness of being Spirit/Source in their ability to transcend the mind and the limits of the mind, bring this blessing to benefit humanity. The Siddhas bless humanity by way of deepening their own Tapas and gifting the guiding wisdom to all who meditate, as Nandhiji’s Guru Ayya did and continues to do so. All realized Sages advise us to meditate in order to touch base with the higher conscious realm that is always there for us to tap into. 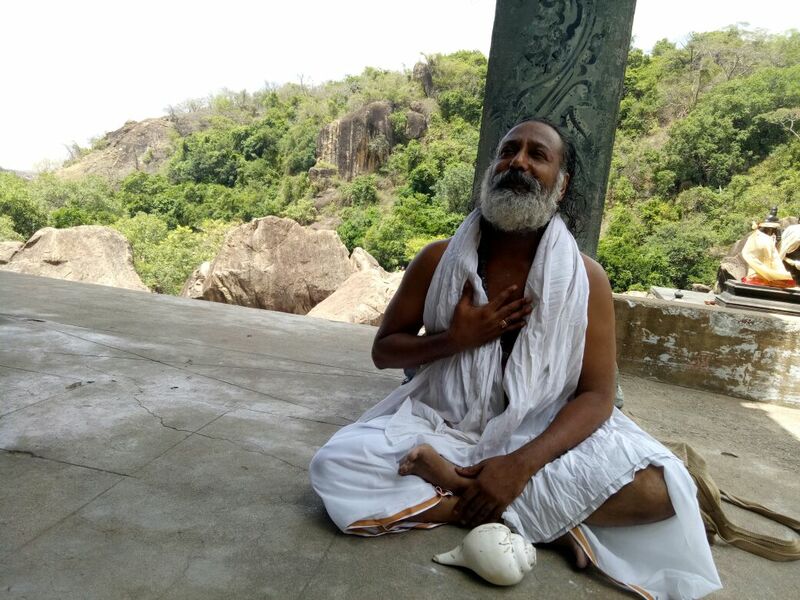 Masters like Ayya provide a mantra to assist the meditative mind focus and connect with him in the higher conscious realm, utilizing the mantra so that our mind can align to the energized vortex of Tapas that Guru Ayya is spinning in. Siddhas by definition are those journeying beyond realization. Siddhas are not exclusive to any one region, as the ability to realize higher consciousness is a potential in every human on the planet. Such Beings are in humanity, spread across the globe, from all religions and cultures, as healers, scientists, philanthropists, visionaries and in various other roles – even blue-collar workers. Some of these beings effect real changes for humanity, while others work on themselves in solitude continually. Some of the notable characteristics of the Siddhas are: absence of ego; compassion; unconditional love; continual discipline to meditate and go within; self-realized wisdom; adherence to peace and harmony; and all that we can attribute to the heightened goodness of a human. However, they are sometimes considered eccentrics and in some cases even mad, since they live free from the judgments of others. History has often seen these realized beings of consciousness killed, assassinated, murdered and crucified. To a Siddha Sage who is living in the midst of humanity, the road beyond enlightenment entails living a life of purpose and focus. With the human merging with the Divine, multidimensional talents of genius are brought to the fore and action for the good of all comes to fruition. The path of the Siddhas is attuned, aligned and suited to modern day society, since they come to understand the power and wisdom of the Now. They choose to function in a society guided by their innate heart’s wisdom instead of the rigid structures of belief systems of the past. The Siddha path culminates in the colossal vastness of human potential, through the basic nature of goodness. This path of the Siddhas is appropriate for modern times, because it teaches individuals how to use daily life in order to grow spiritually, while mastering the realities that continually unfold. Every day can become a spiritual workshop! In becoming conscious, we become a Prophet – able to lead ourselves, and our created realities, based on a foundation of harmony, tranquility and goodness. Our path then is to uplift the collective consciousness of humanity. This raising of consciousness heals not just individual lives, but it can also heal the planet.